FeastHome – A window acts as a ventilation which is important for any room in a house, including a kitchen. It is because a window is able to allow the sunlight and fresh air to come into the area. So that the air circulation can be kept well. A window is also able to add a brightness in a room. Moreover, it can also be an attractive and stylish decoration. 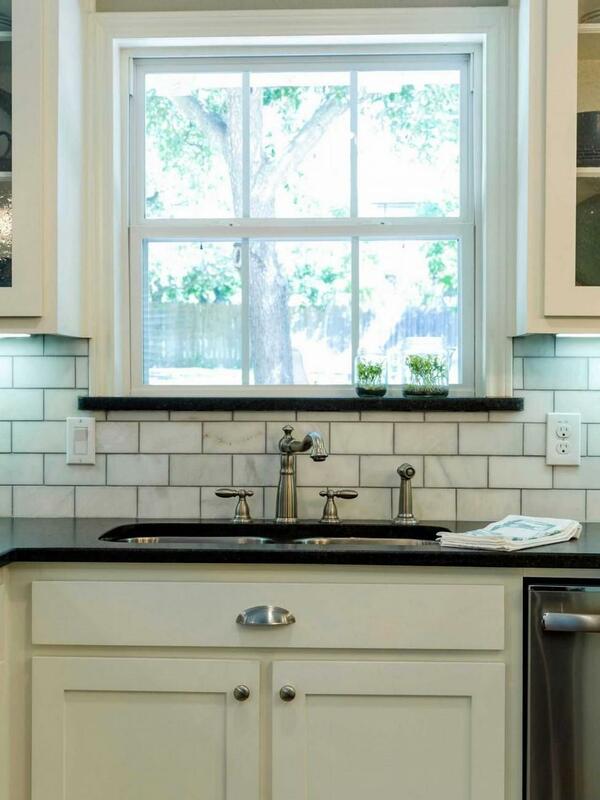 If you are searching for some ideas of a kitchen window, here are some inspirations for you. 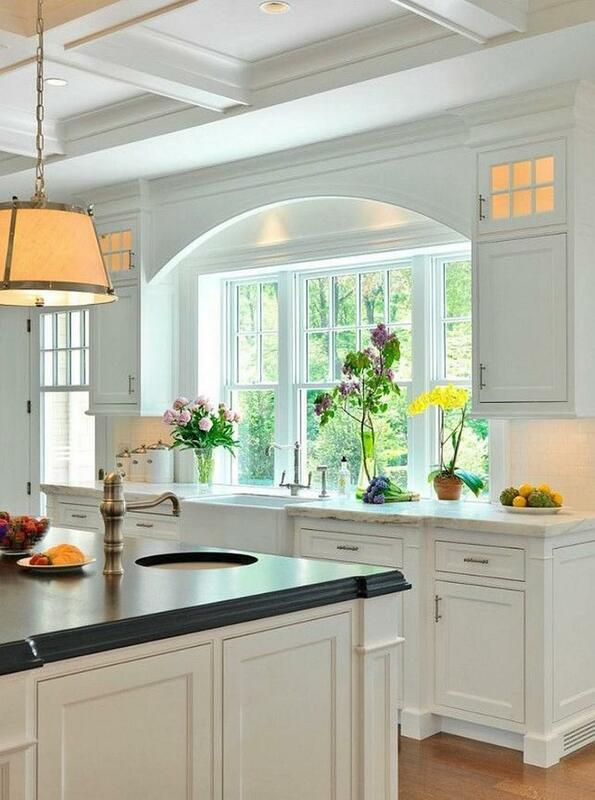 The clear French windows in the picture above complete the classy look in this kitchen. The windows are quite big and so clear to allow enough natural sunlight and fresh air to come through the kitchen area. The bottom part of the French windows is able to be opened so that there is no water splash hit the window which can leave a watermark. The windows match so perfectly with the surrounding environment such as the white color that dominates the kitchen area, the marble countertop, and even the classic hanging lamp. Some flower pots are added to sweeten the area. 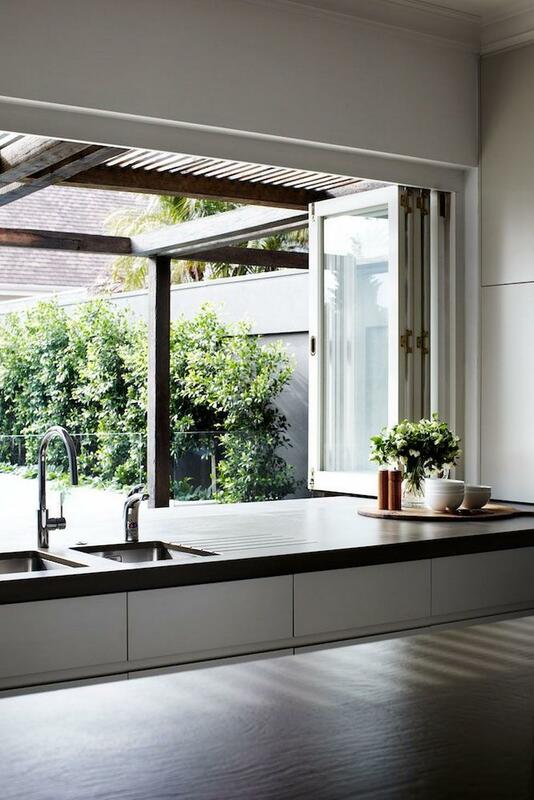 thenhhouse.comThis kind of kitchen window is suitable for you who want to have a minimalist kitchen or want to bring a minimalist look to your kitchen. The simple minimalist window blends perfectly with the black countertop, white brick kitchen walls, and white kitchen cabinet. Space is added at the bottom of the window so that the householders can grow a plantation there. lathemes.comThe kitchen area in the picture above is so fancy and classy because of all the kitchen chosen elements. From the patterned kitchen walls, kitchen faucet, kitchen cabinets, wooden countertop, and marble countertop. 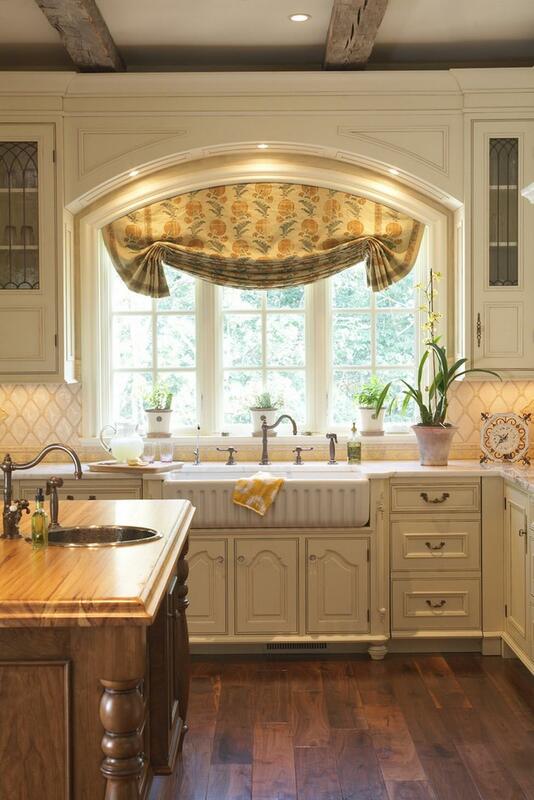 Moreover, the French window completes the fancy and classy look in this kitchen. A curtain is added to the French window as a protection when the sun shines too bright or the sunlight is too hot. Some plants are placed the window so that they can get enough sunlight to grow. The wooden floor brings a warm touch to this kitchen. pinterest.comA folded window can be chosen as an anti-mainstream and unique kitchen window. 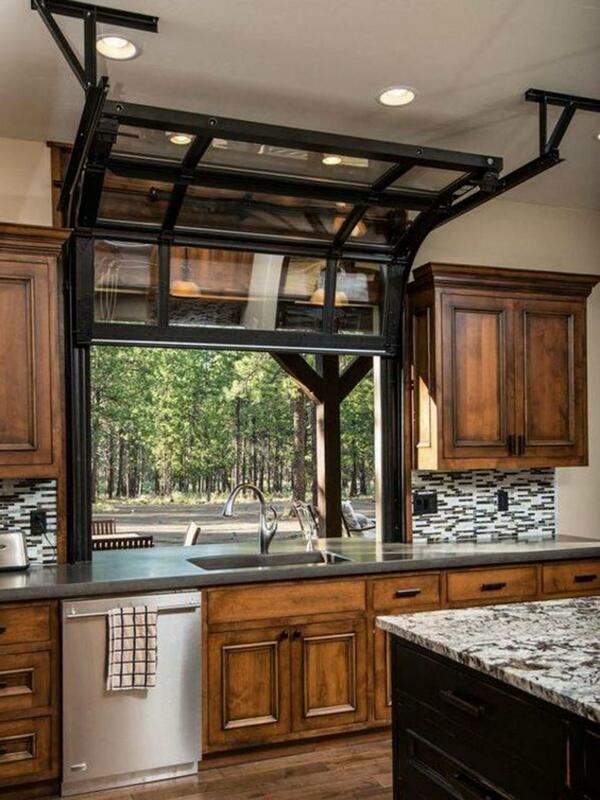 Because this type of window is rarely used in the kitchen. But a folded window offers you some benefits you can get. 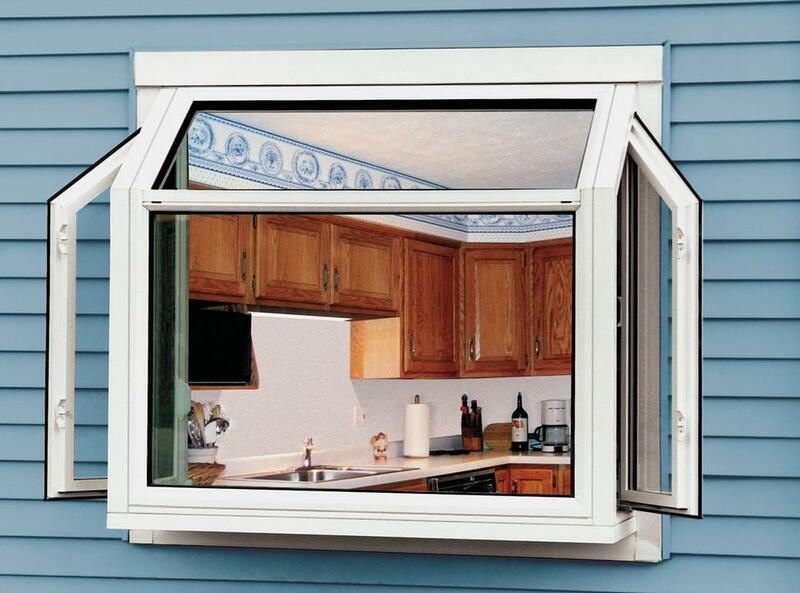 Such as it is able to save some spaces in your kitchen area and this window can be fully opened. So that the kitchen area is able to get as much sunlight and fresh air as possible. The air circulation can also be perfectly maintained. A folded window is suitable for a modern kitchen just like you can see in the image above. pinterest.comLooking at this kitchen will remind us of Japanese style. Most of the elements used in this kitchen are all in Japanese style. From the rattan bucket, bamboo curtains, dining chairs, kitchen cabinets, and the decorative bottles. The bamboo curtains are not only able to protect the kitchen area from too much sunlight and heat, but they also make the Japanese style even stronger. The gray marble countertop and marble dining table are added in order to bring a little bit of modern touch to the area. And 2 paintings are placed on the walls to make the area looks more attractive. wesleytribute.orgThe window in this kitchen is very attractive and unique because of the design and the way to open it. Actually, this kitchen area is full of uniqueness come from the elements used. From the patterned kitchen walls, the marble countertop, and also the faded look kitchen cabinets. All of those kitchen elements blend very well and create a stylish kitchen. The faded wooden kitchen cabinets bring a traditional farmhouse to the area. And the wood material used adds a warm atmosphere there. 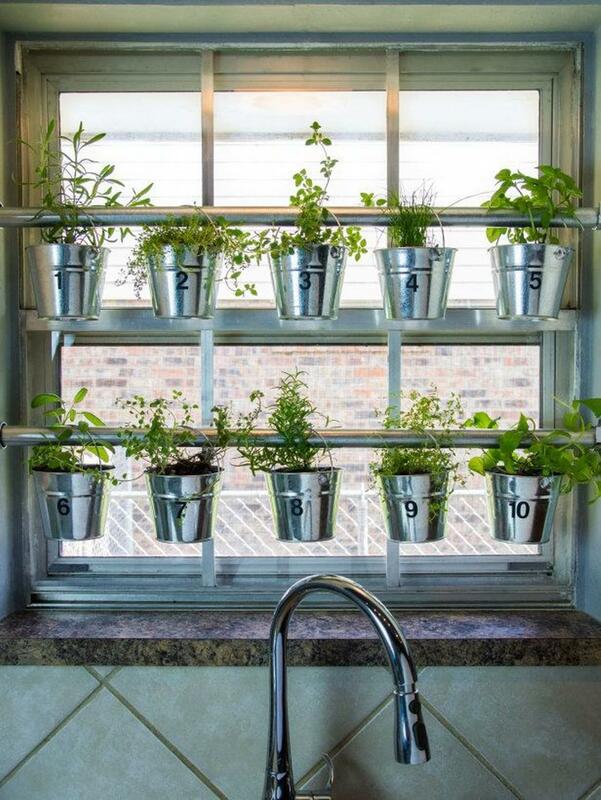 diggsjourney.comThe kitchen window in the picture above is not only used as a ventilation to allow the natural sunlight to come into the area, but it is also used as a mini garden. As you can see, 2 irons are installed as the hangers to hang the plants. The stainless steel buckets are used as the flower pots which make it looks so unique. The householders write the numbers on the buckets to mark what kind of plants are planted. For you who do not have any garden or yard in your house but want one, you can follow this idea. diggsjourney.comAnother idea of a unique and anti-mainstream kitchen window. This box-shaped kitchen window is perfect for you who want to bring a uniqueness to your kitchen in your house. Both sides of the window are able to be opened so that the fresh air can still come into the kitchen area. www.minimaldesigner.comIf you are getting bored with the clear and plain common windows, a decorative window like the picture above might be suitable for you. 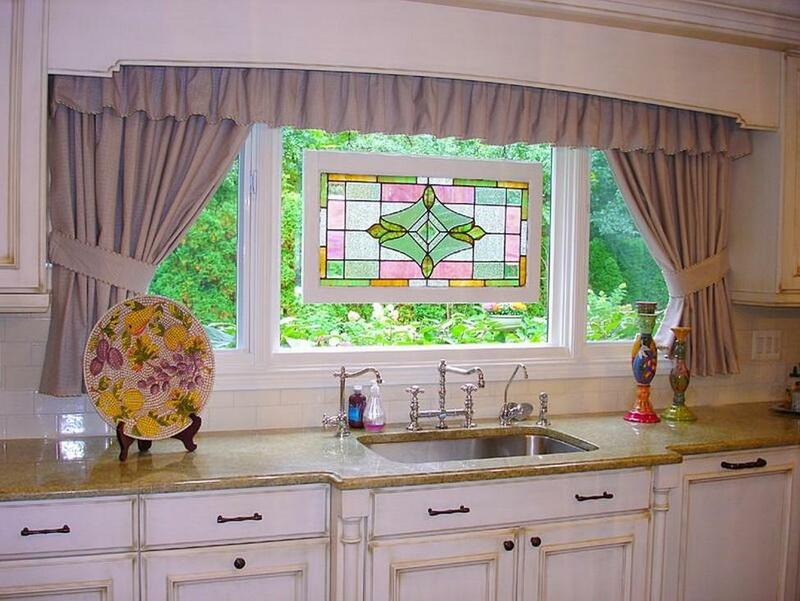 A decorative window is able to instantly make your kitchen looks stylish and attractive. The decorative kitchen window in the image matches well with the classy theme in the kitchen area. From the classy kitchen faucets and kitchen cabinets. A decorative dish is added in order to make the area looks even more stylish. www.forkstroop3.orgThis simple and minimalist glass window matches perfectly with the minimalist style applied in the kitchen area. The window completes the simple minimalist style. This kitchen looks very minimalist because it is dominated by white and there is not much kitchen utensils or tableware in the area. Making it also looks very clean. 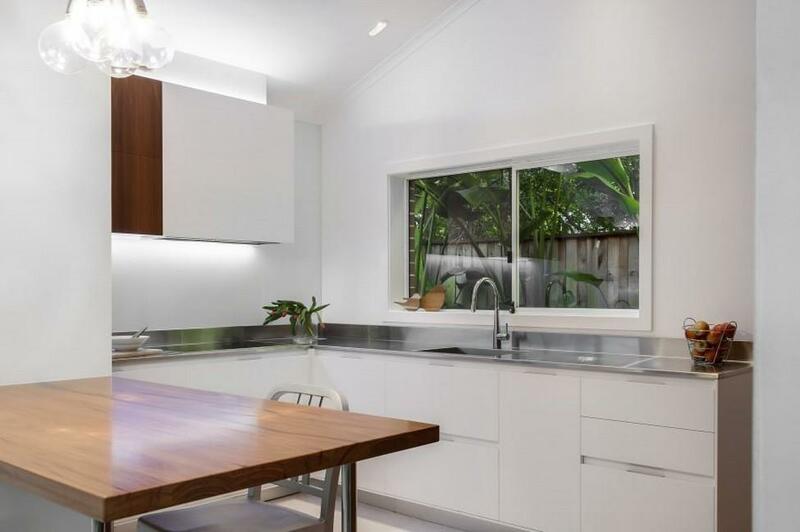 The hidden light and hanging lamp make the minimalist style in this kitchen more accentuated. 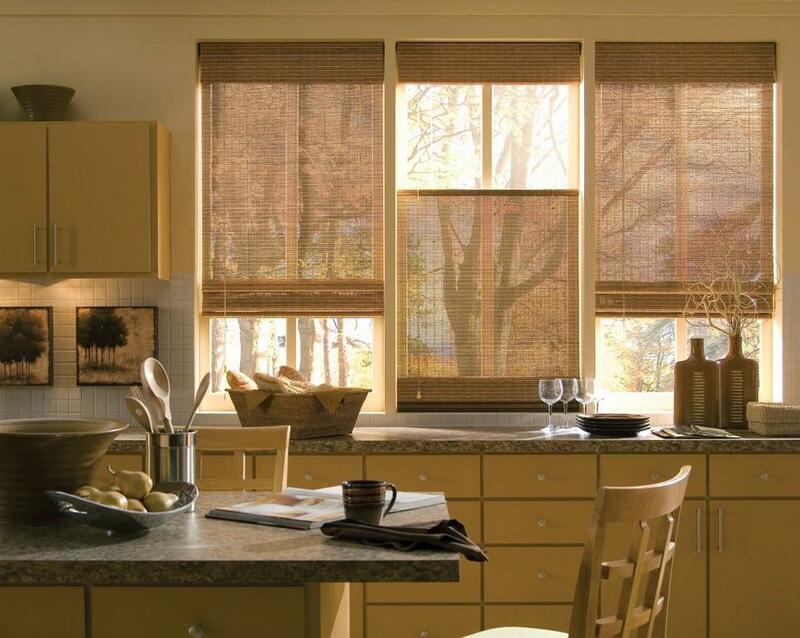 As you can see, there are various types of windows that you can install in your kitchen. A window is also able to make your kitchen looks more attractive.